1. The Formula SAE team at the California State University in Los Angeles (CSU LA) did not take part in the June ’18 Formula competition in Lincoln NE. 2. The Formula team was having problems with the engine, and did not have enough time to test. 3. The Formula team is adopting the Ecosystem SW in an effort to better prepare for the competition that will take place in Lincoln in June ’19. 4. 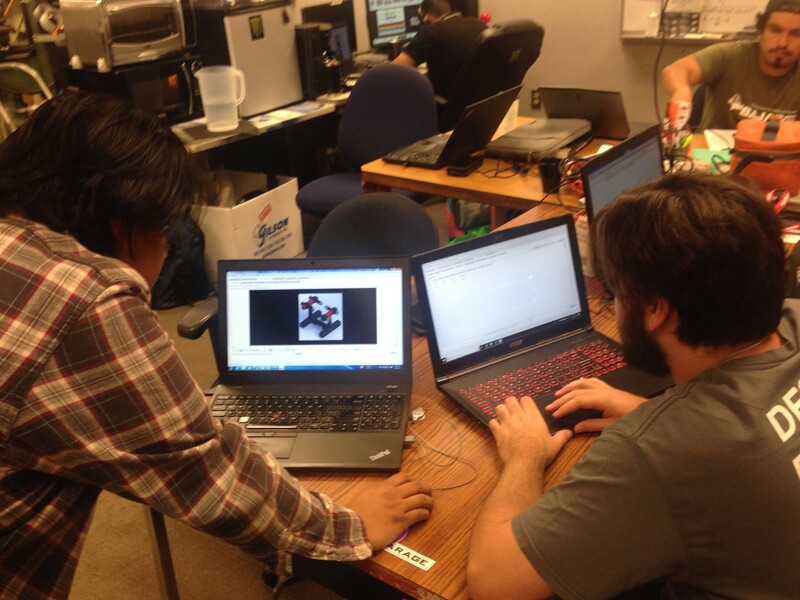 The Formula team thinks the Ecosystem will enable them to track their progress more efficiently. 5. This effort is welcomed by the team’s sponsors. 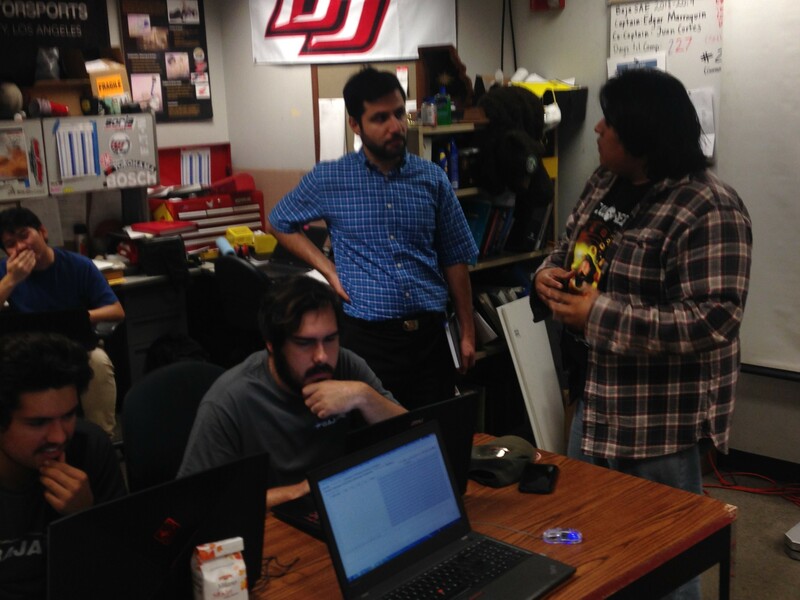 The Formula team was impressed to find out it could import the SolidWorks master assembly both for the 2017 and 2018 race cars into the Ecosystem. * The Formula team provided helpful suggestions related to configuration of the Ecosystem for team communication. * Members of the Formula team are accustomed to a peer-to-peer sharing model. 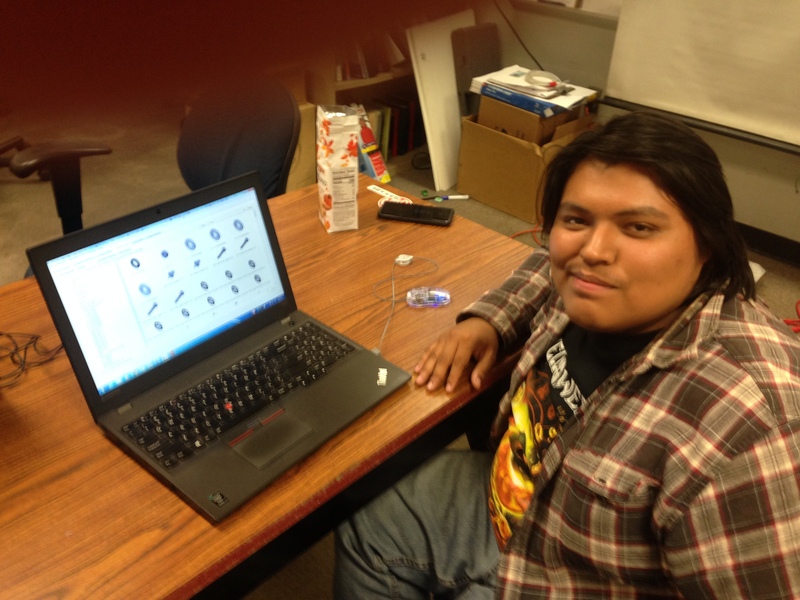 * For efficiently sharing large designs without risk of clutter it made sense for the team President, Andy Hernandez, to create a Dropbox folder specifically for Formula SAE and share with other members. * Sharing configuration using Google Drive required a little more effort, since the team did not have a centralized Google Drive specifically for Formula SAE. * Once installing the Google sync application, members logged into their personal Google Drives. * The default sharing configuration of the sync application resulted in non-design related personal files uploaded to the personal Google Drives. * To further support the Formula team (better support design teams wanting to efficiently share large designs using Google Drive), Imagars appropriately updated Appendix B in the User Manual. The President of the Formula SAE team, Andy Hernandez, with the 2017 race car loaded into the Ecosystem. 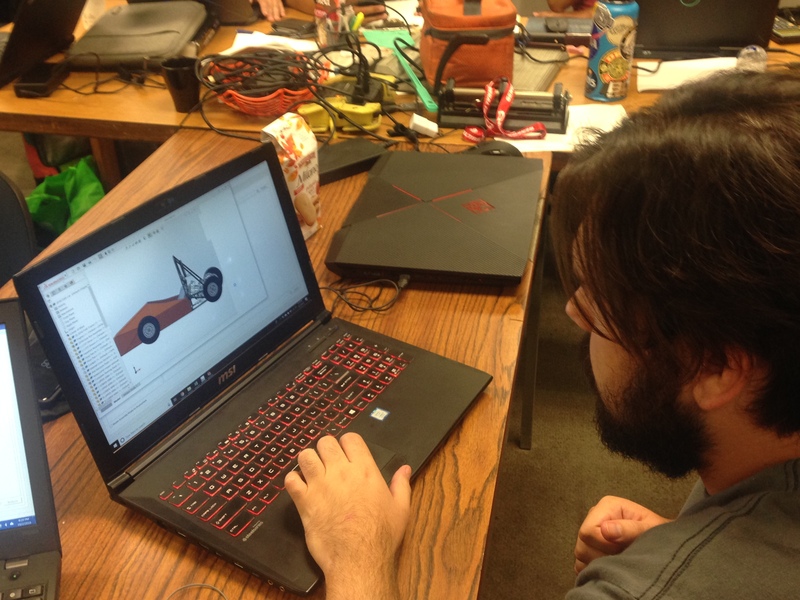 Cody Ising with the 2018 race car loaded into SolidWorks. Cody Ising with the 2018 race car loaded into the Ecosystem. 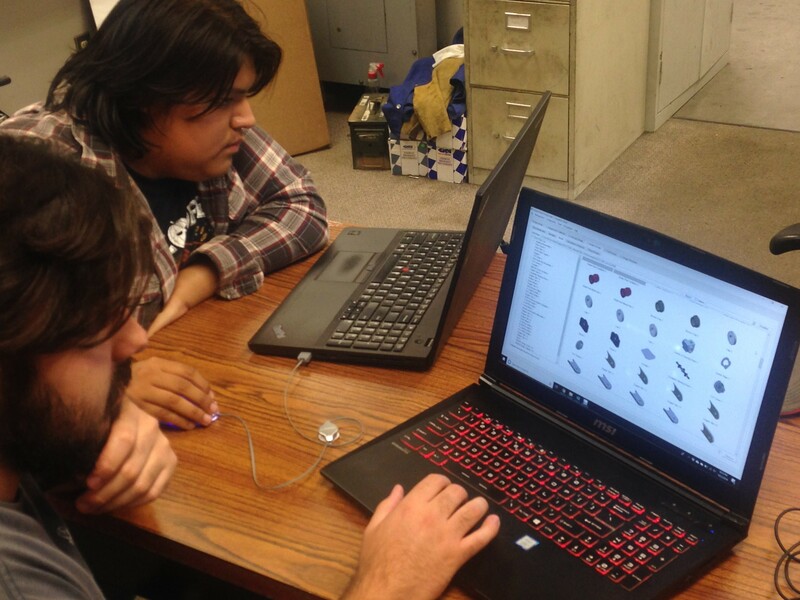 Andy Hernandez and Cody Ising using the Ecosystem SW along with SolidWorks for design of a subsystem for the 2019 race car. The faculty adviser, Dr. Arman Pazouki, noted that the Dropbox might be a convenient utility for sharing of the race car design.